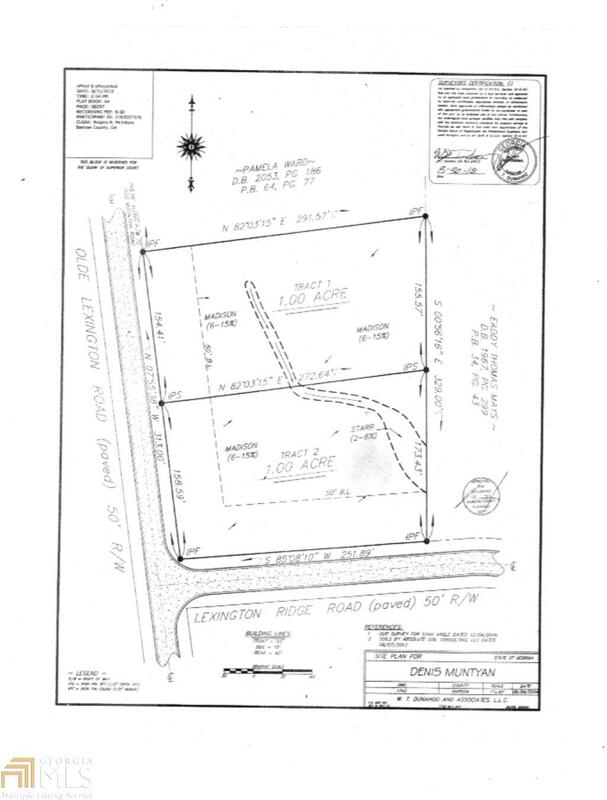 Listing is for Tract 1. 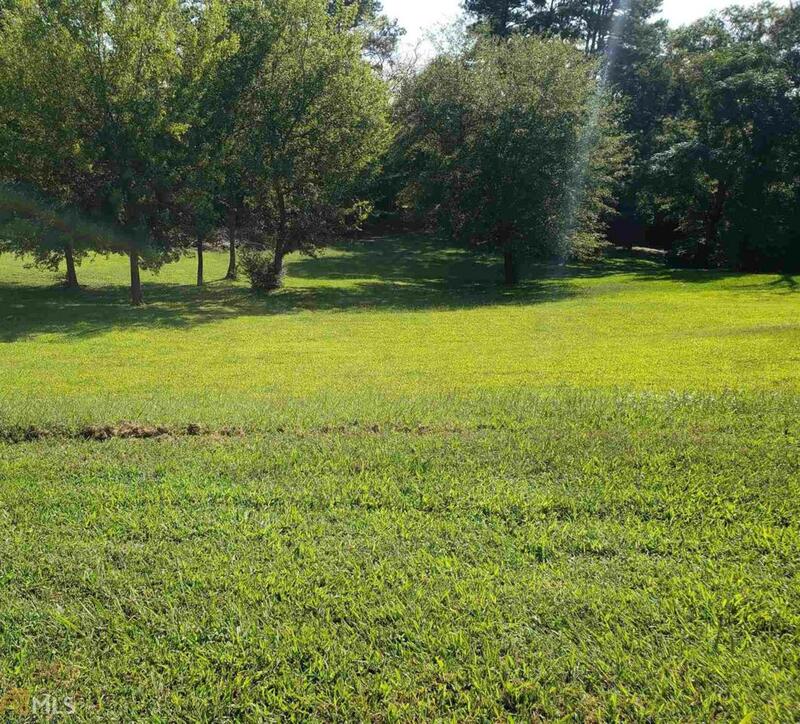 Beautiful 1 acre lot in the desirable Lexington Mill subdivision in Hoschton. 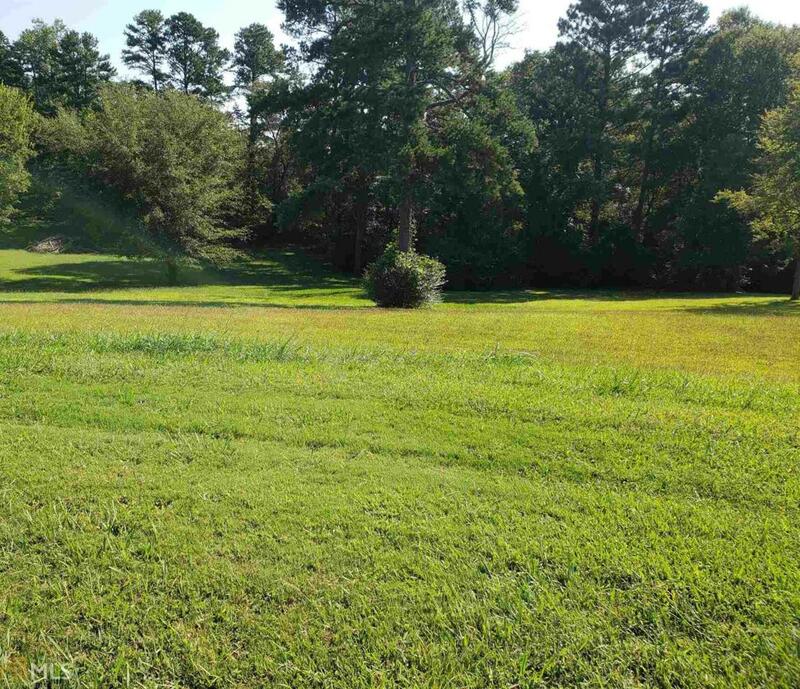 Very last lot available, wooded, and slightly rolling homesite perfect for your dream home with terrace level. Owner is also a builder and can build for you. Come out and create your dream home.